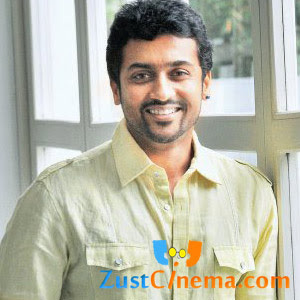 Suriya's next film titled Dhuruva Natchathiram is in its pre-production works at final stages. Gautam Menon is said to showcase Suriya in a distinct make over in the film. of Suriya's mother in the movie. Earlier the combo received positive response in Vaarnam Aaiyram film. Right now Suriya is working hard at gym to get the required look for Dhuruva Natchathiram . Trisha is under consideration for lead actress role in the movie. A.R. Rehman is composing tunes for Suriya's Dhuruva Natchathiram . Gautam Menon is producing the movie under Photon Kathas banner.